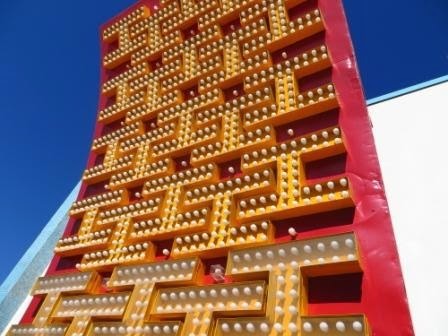 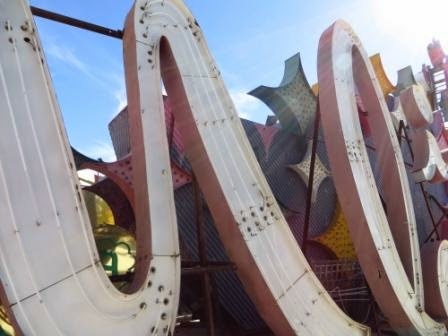 I went to the Neon Museum this afternoon. 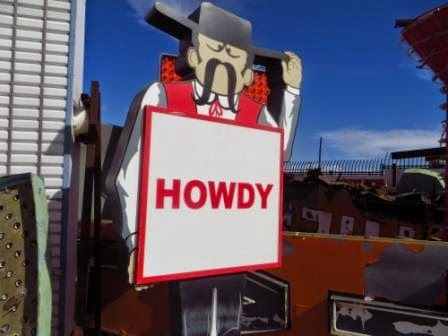 They give hour tours for $18. 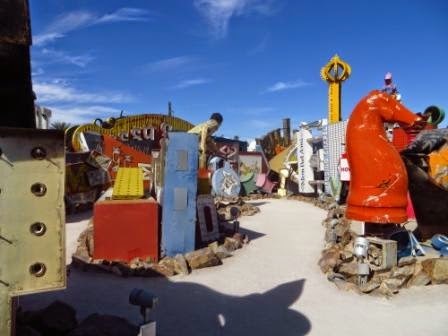 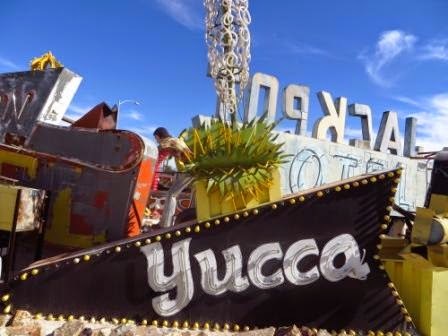 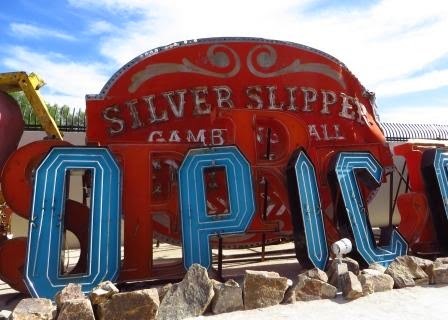 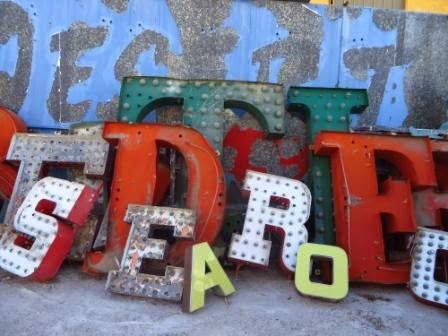 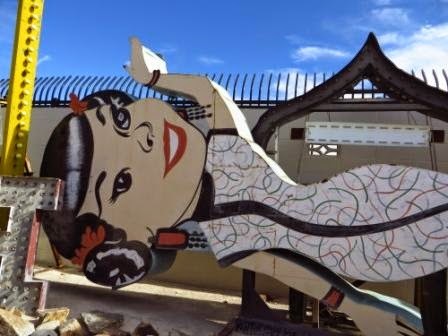 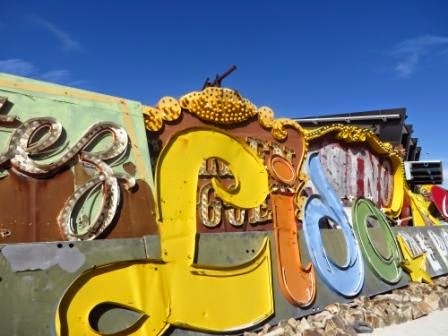 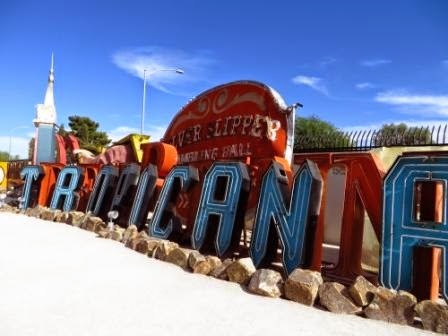 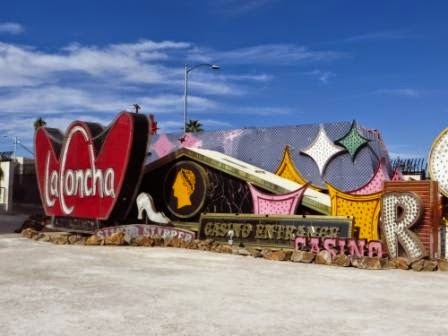 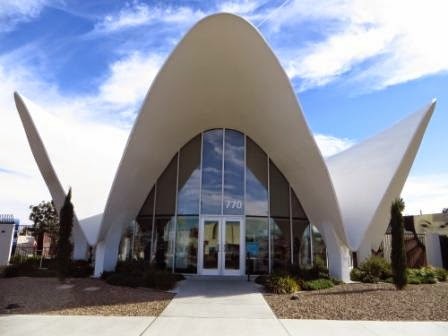 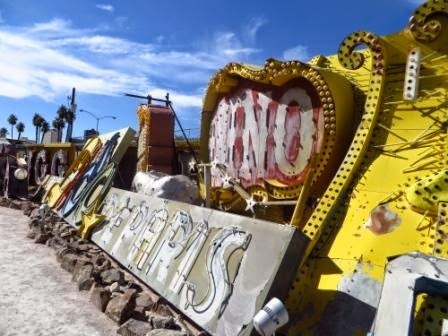 The nearly two-acre campus includes an outdoor exhibition space, known as the Boneyard, which features more than 150 signs, four of which are restored, a visitors' center housed inside the former La Concha Motel lobby and the Neon Boneyard North Gallery which houses additional rescued signs and is used for weddings, special events, photo shoots and educational programs. 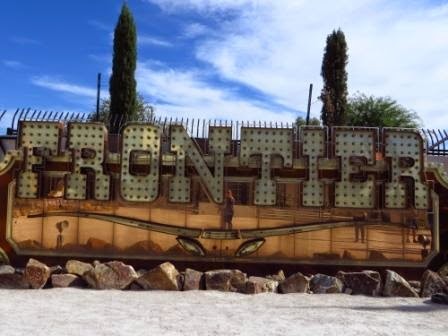 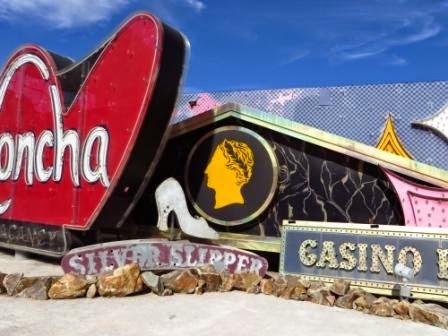 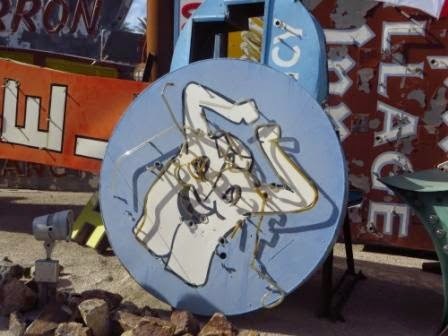 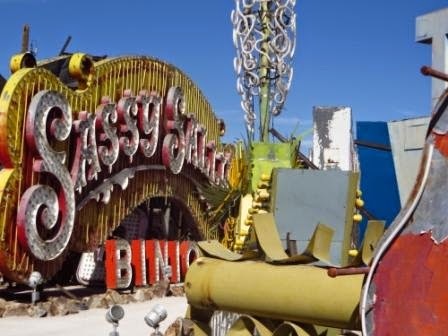 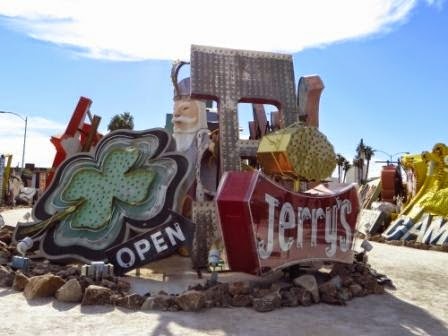 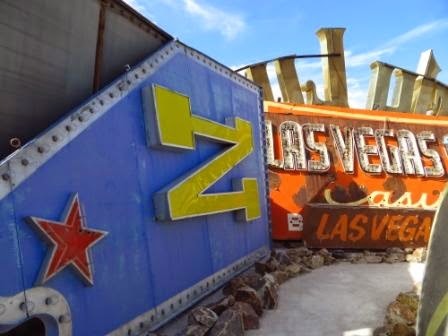 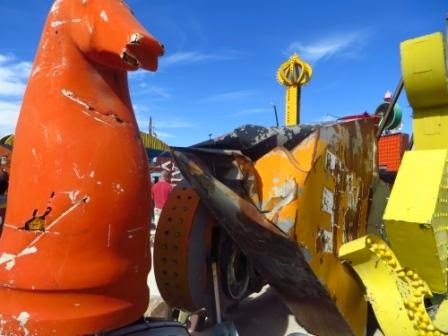 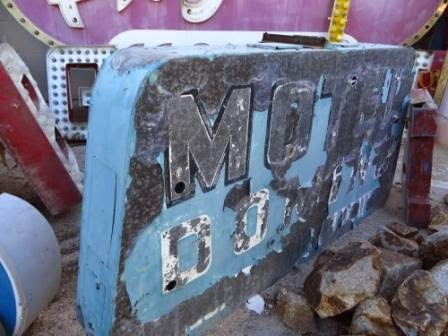 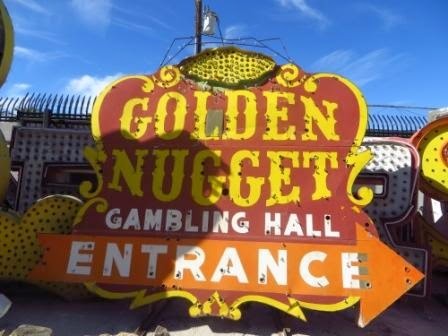 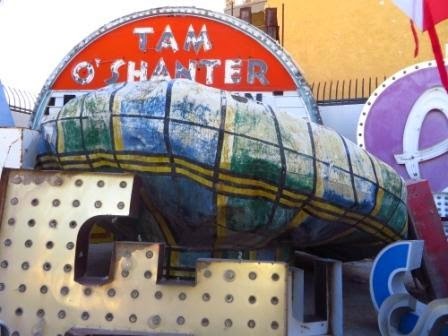 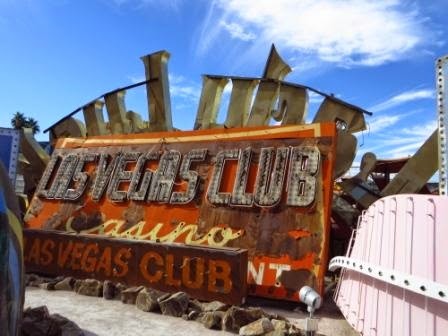 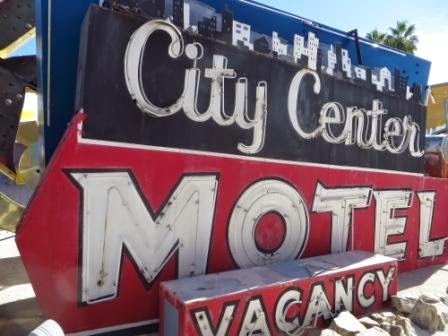 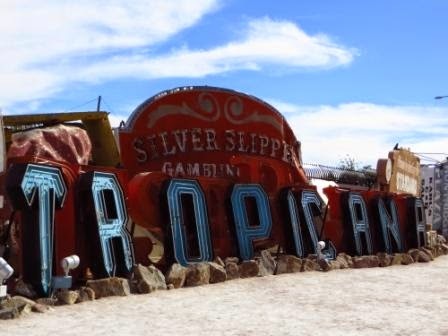 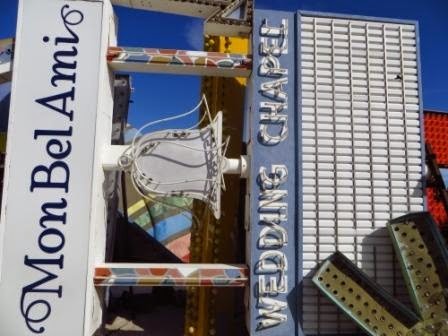 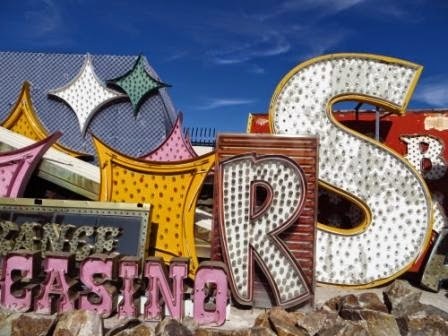 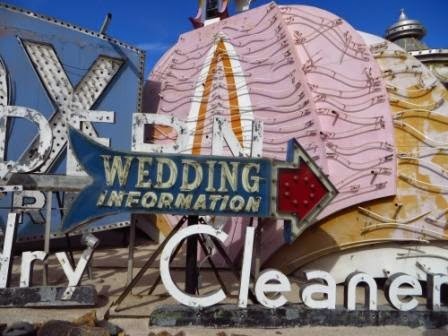 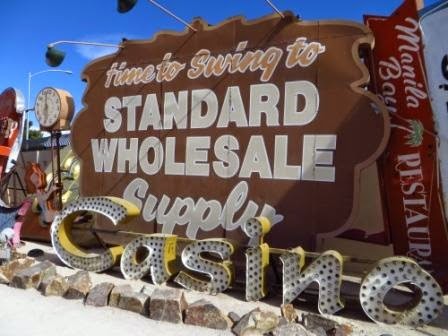 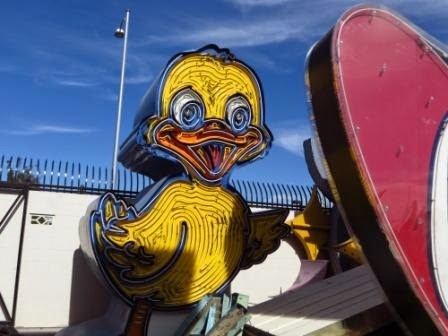 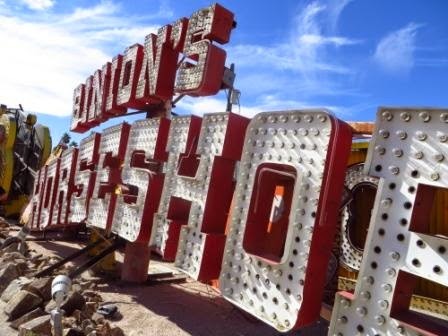 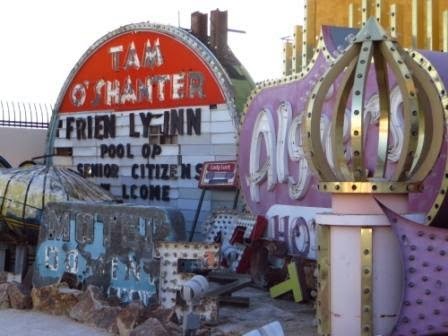 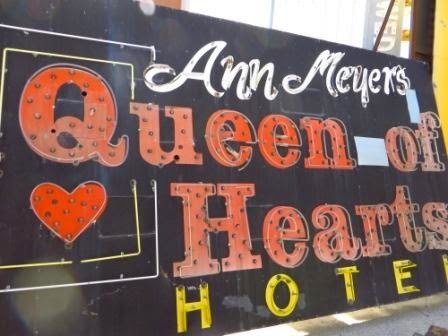 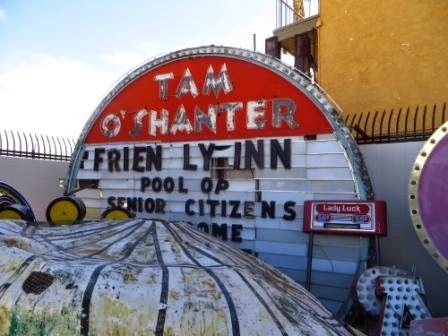 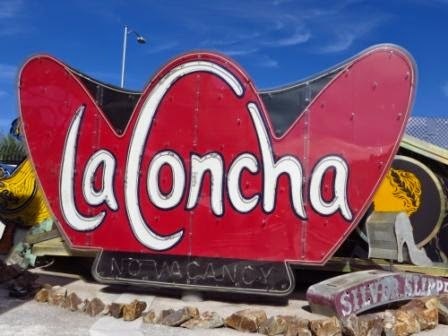 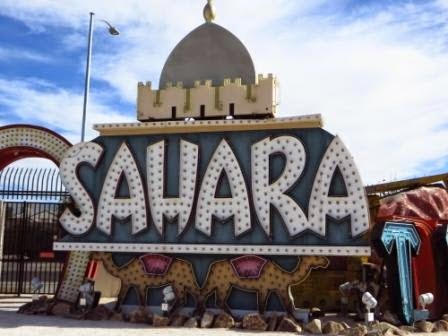 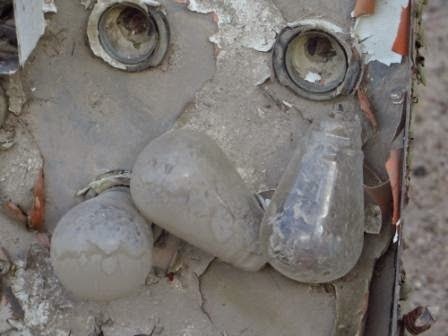 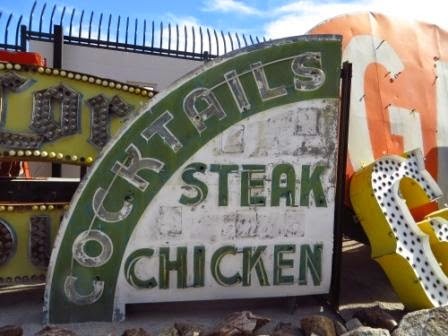 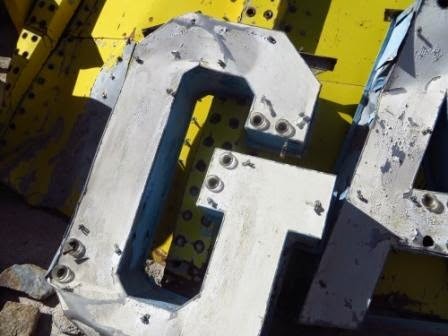 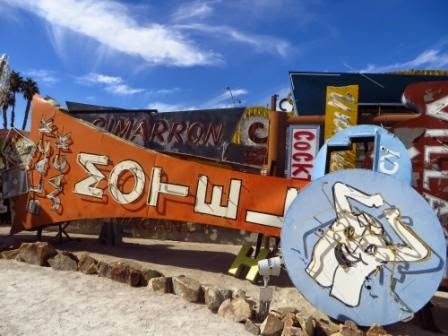 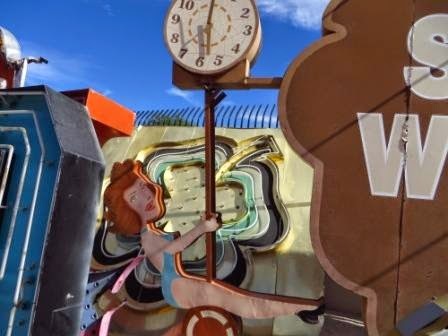 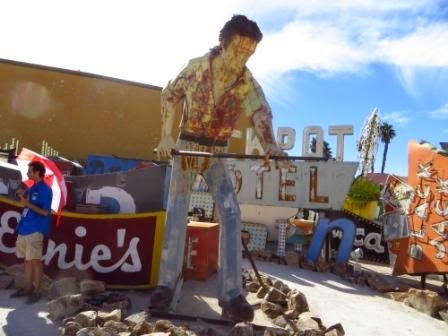 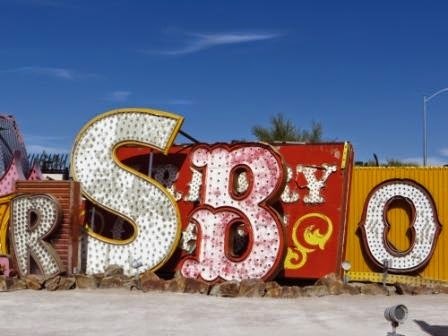 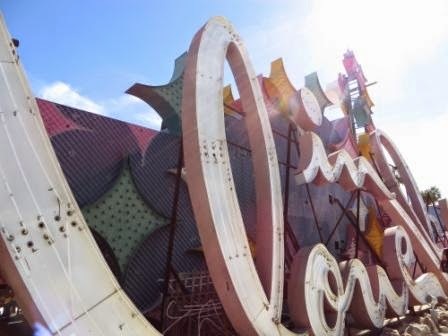 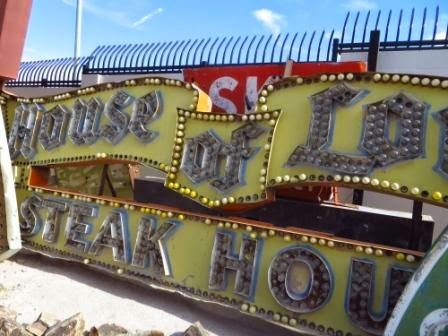 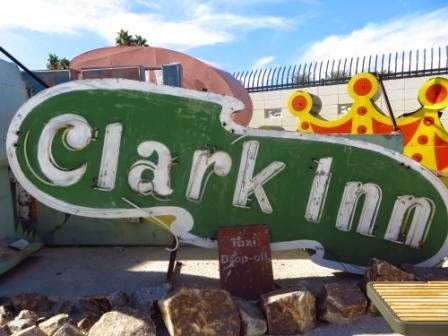 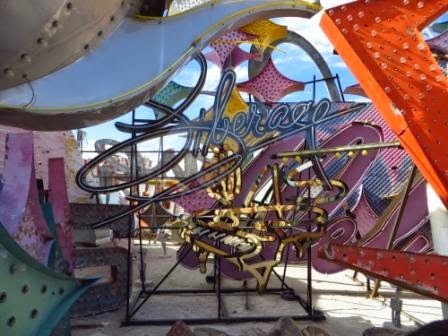 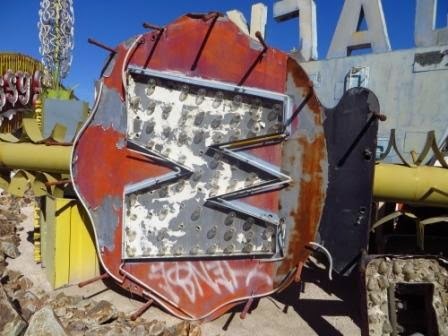 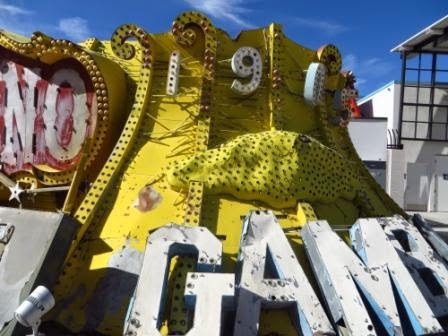 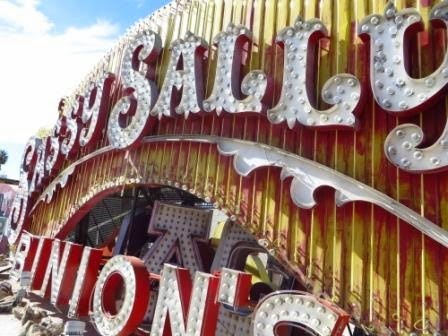 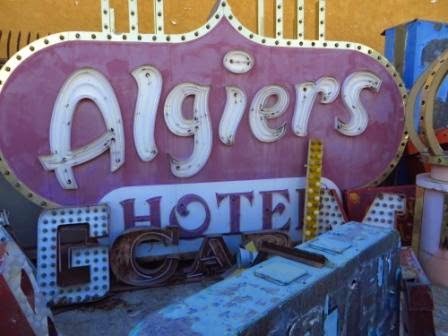 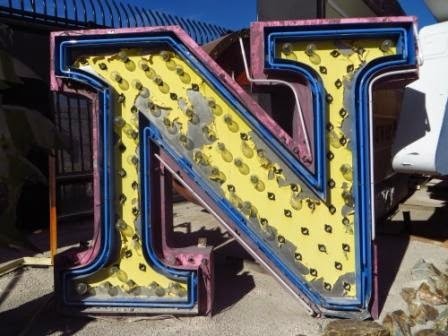 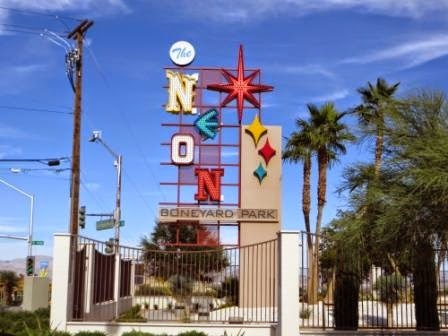 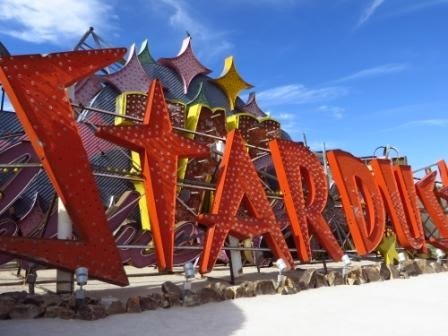 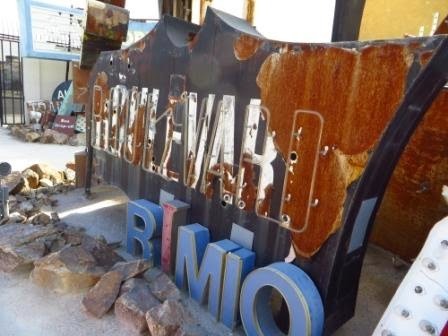 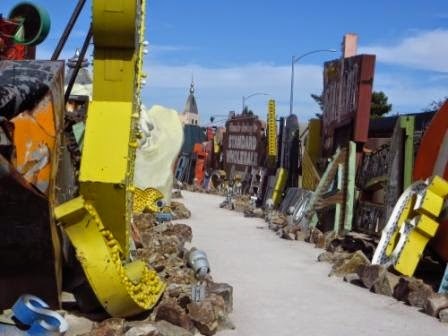 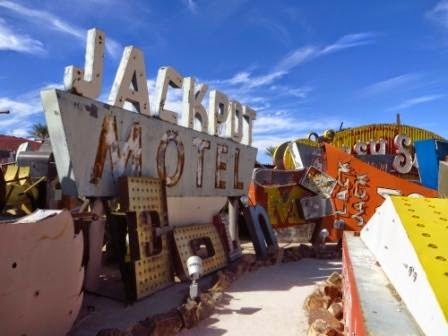 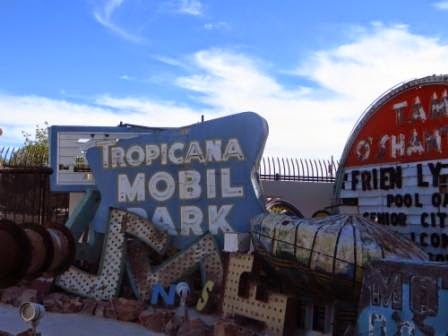 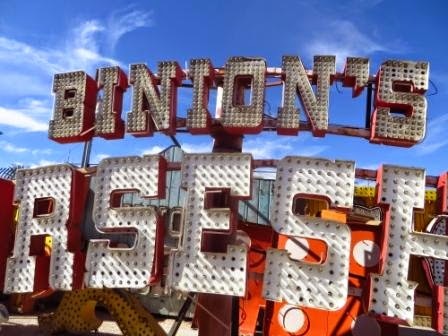 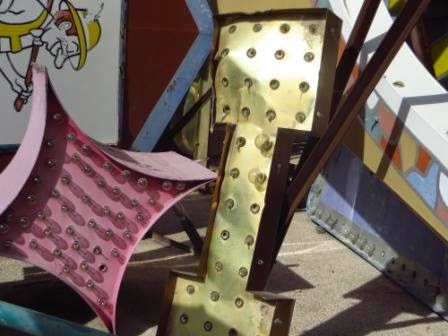 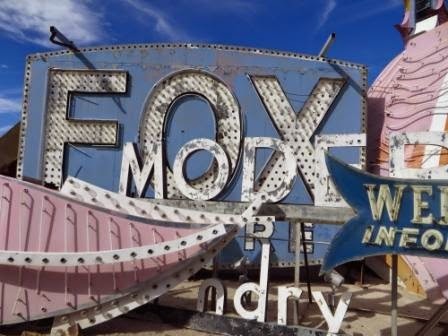 Important historical pieces in the boneyard include the signage from old casinos and businesses including the Moulin Rouge Hotel, the Stardust, Desert Inn and Caesars Palace as well as many others. 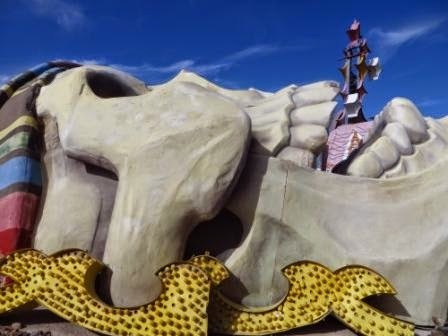 Not just neon signage, the museum also houses fiberglass sculptures including a giant skull from the Treasure Island among others. 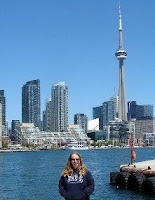 It was a fun and interesting tour and I'd recommend it. 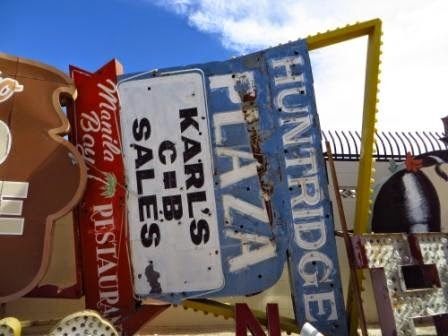 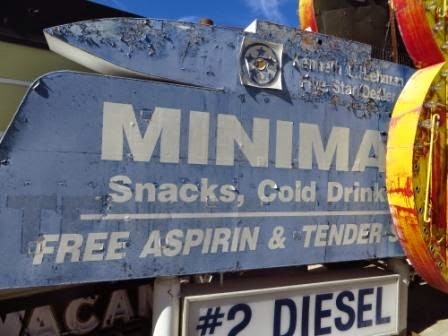 There were sooooo many old signage from days gone by in every shape, design and colour. 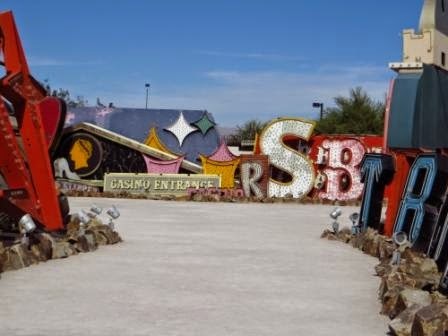 We were led around a circular path with a couple paths going through the middle. 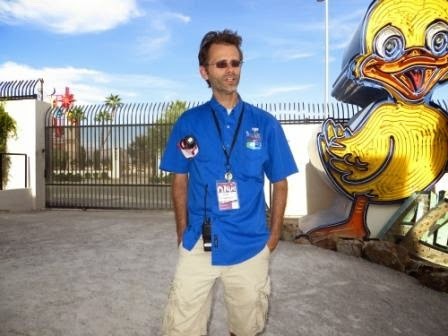 Guy was our guide and he was knowledgeable and funny. 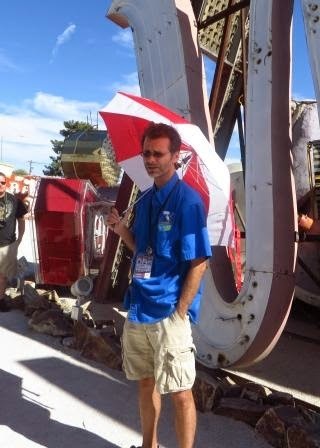 He gave us a lot of the history and information about many of the signage. I was there many years ago with my ex husband and it was really cool.